Following the Congress' dismal performance in the latest round of Assembly elections, political leaders have put the leadership of the Gandhi family under the scanner. The Congress is now in power in six states and one Union Territory. However most Congress leaders have refused to blame Gandhis for any political defeat. In an interview with the Times Of India, senior Congress leader Kamal Nath said that 'the leadership of the Gandhis is non-negotiable' for workers and supporters of the party. However, Nath accepted the fact that the Congress needs to change in order to keep up with the changing politics of the country. 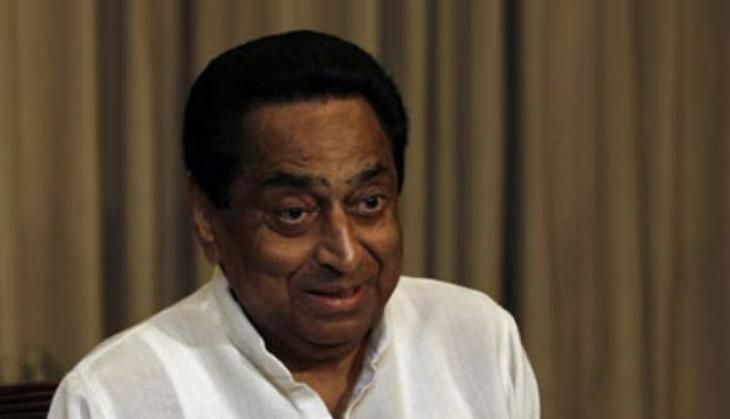 When asked about damage-control measures following the embarrassing Assam verdict along with three other states, Kamal Nath said, "I think there is a need to take constructive steps to reinforce and revitalise the Congress organisation, from the Centre to the states." Asserting that Congress needs to bring in a "new set of Congress leadership, both at the Centre and the states", the leader said that a mix of youth and experienced leaders must be brought in. "India is the biggest aspirational society on the planet with an extremely energetic, talented and ambitious youth segment. The Congress must take imaginative and creative steps to project itself as a party that represents the aspirational society" the daily quoted Nath as saying. When asked about how Congress can be revived, Nath told the TOI: "There is a growing resentment in our society, especially the two major social segments ­ the youth and the farmers ­ against the Modi government due to its failure to deliver on the poll promises. Therefore, the Congress must project itself as the only party of governance and must articulate alternative policy".